Proposals or submissions of work are invited for a curated exhibition, The New Immortals, to take place in 2016 at Phoenix Brighton. Artists are invited to submit expressions of interest for inclusion in the exhibition, responding to or interpreting the themes outlined in the brief. 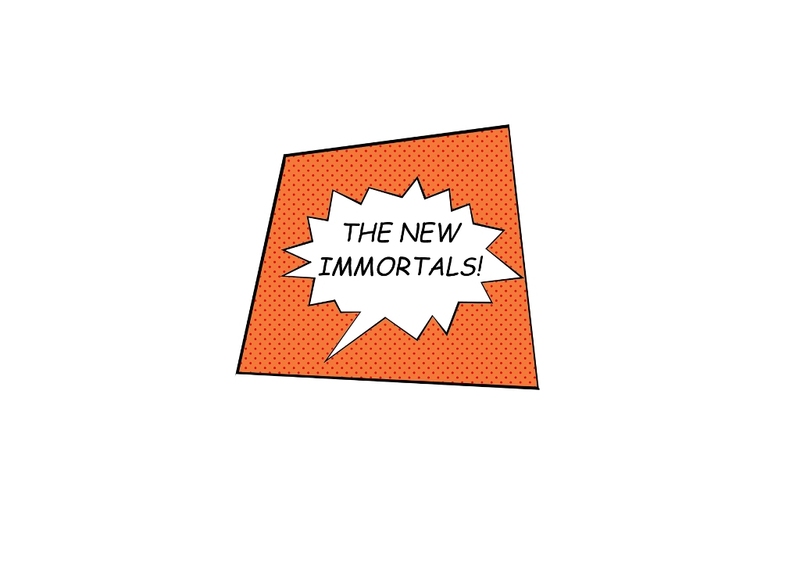 INFORMATION FOR ARTISTS: The New Immortals is a research project exploring man’s quest for immortality, from the historic search for eternal life through spirituality, magic and medicine, to the modern miracles of contemporary biomedical science. We live in an age where scientists can create, manipulate, alter and sustain life to an extent once unimaginable, so could there be a time when indefinite lifespan might become a reality? In 2001 the BBC commissioned a Gallup poll which discovered that nearly 45% of people wanted to live to be 100; but what about a life of 200 years? Or 500? Or 1000? Assuming that science and medicine could “stretch” our middle years to give us a reasonably healthy long life, how would we feel about that? And what difference would super-longevity make to us as individuals and as a society? With life expectancy already almost double what it was 200 years ago, where will it all end? The New Immortals exhibition will aim to open up some of these issues for further discussion and will be accompanied by a programme of events, discussions and talks.